Why do the economic growth forecasts differ? 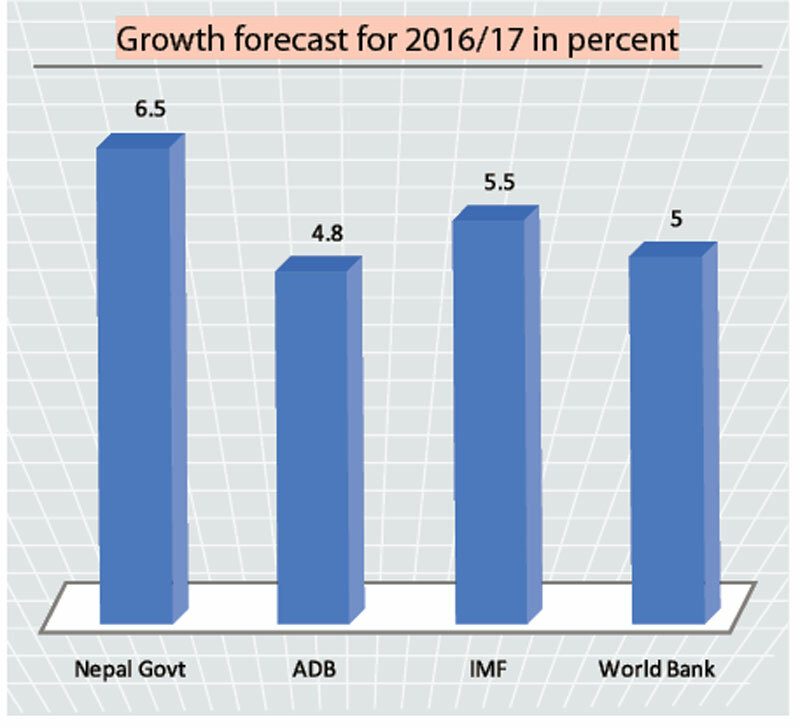 KATHMANDU, Jan 24: The International Monetary Fund (IMF) has said that the Nepali economy will grow by 5.5 percent in Fiscal Year 2016/17. The World Bank (WB) has a different estimate: 5 percent. 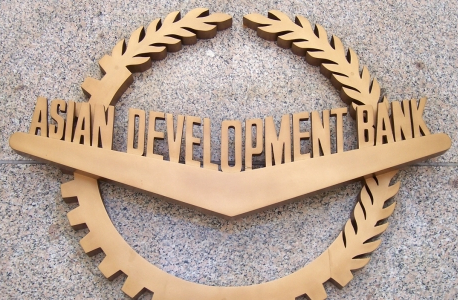 In a more conservative estimate, the Asian Development Bank (ADB) has forecast that Nepal's economy will grow only by 4.88 percent. And, the government has set economic growth target at 6.5 percent. Economy growth forecasts by different institutions differ hugely even though all of them use the same data of Nepal Rastra Bank (NRB), leaving many to wonder which growth forecast to rely on. "So, the growth forecast differs among various institutions as well as with the target that the government and the CBS s”t." However, some economists argue that it does not necessarily mean that their figures should match as these all are forecasts. 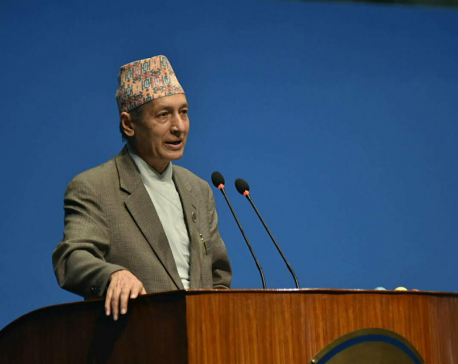 "The IMF's growth estimate is based on a rigorous assessment and calculation of the available data, while institutions like the World Bank and the ADB make forecast largely on an ad-hoc basis," Khatiwada, who is also a former governor of Nepal Rastra Bank (NRB), said. However, all of these growth forecasts have some common attributes. 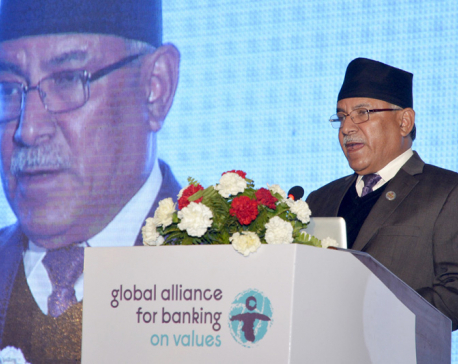 They have pointed out favorable monsoon, rebound in economic activities following the earthquakes of 2015, Tarai turmoil and subsequent unofficial economic blockade by India, rising government spending, as well as reconstruction gaining momentum in recent months for optimistic economic outlook. The devastating 2015 earthquakes and the unofficial economic blockade had pushed down Nepal's economic growth by 0.8 percent in Fiscal Year 2015/16.